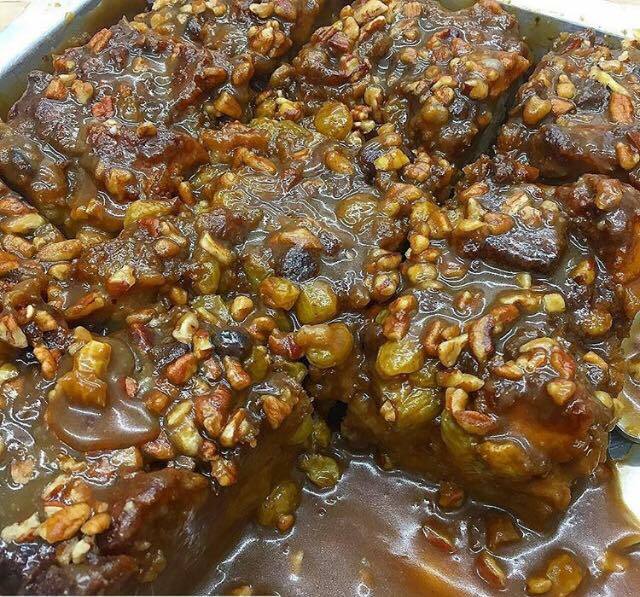 If you in the neighborhood stop by our store and get a piece of the BEST BREAD PUDDING EVER!! Rum raisins, toasted pecans, sea salt and rum toffee caramel sauce! Posted on June 10, 2017 By Huascar & Co.